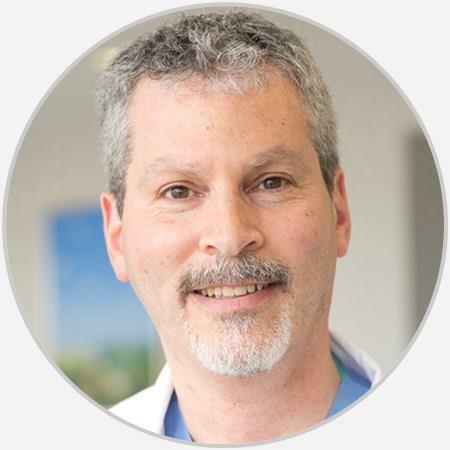 Dr. Jay Kaufman is board certified in foot surgery by the American Board of Foot and Ankle Surgery and recently passed the recertification process for the second time. He has been practicing podiatric medicine and surgery for over twenty-three years. I came back to Dr. Kaufman because of both his professionalism and expert knowledge. Professional, caring and understanding of the issues of his patients. Excellent doctor. Takes his time with you. Explains everything very clearly. Truly cares about his patients and his work. Would highly recommend to anyone with foot/ankle issues. Fast talking, Fancy words, little empathy. This man knows his stuff. A real pleasure to be treated by him. He took time to explain all symptoms and made it all understandable to this layman. Highly recommended. Very detailed in an easy to understand way. Always is thorough and never appears rushed. I recommend him many times. Dr. Kaufman gave me more information about my foot pain in one visit than my previous doctor gave me after several visits. He was professional, knowledgeable and took the time to answer all my questions. Treatment was excellent, just had to wait 30 minutes in the exam room before the doctor came in. Fantastic, not only a great surgeon but he is a good guy. Dr. Kaufman took the time to make sure I understood my options, the follow up after surgery was very professional.